CARS FOR SALE CYPRUS. 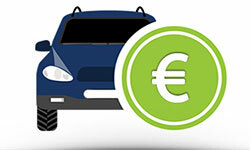 The best used cars in Cyprus. CARS FOR SALE CYPRUS. BEST CYPRUS CARS. 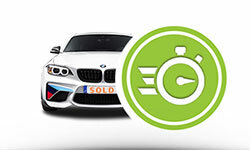 About 3000 unique visitors per day visit the our website for buy and sell new or used cars Cyprus. 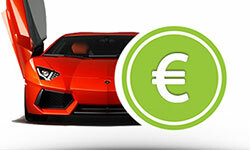 €3.000 €50.000 Evolution Post now! Post your car advert for quick sale. 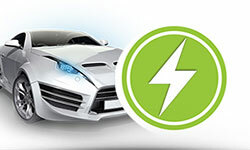 Find the best new or used cars.